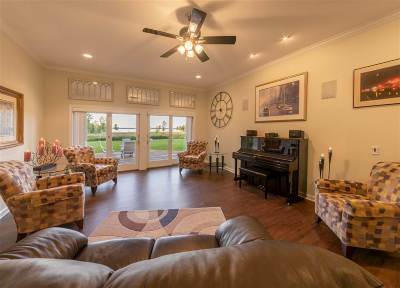 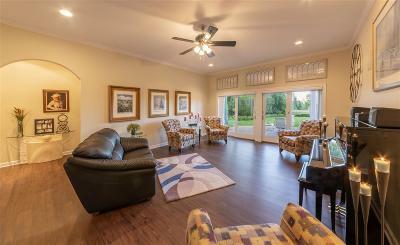 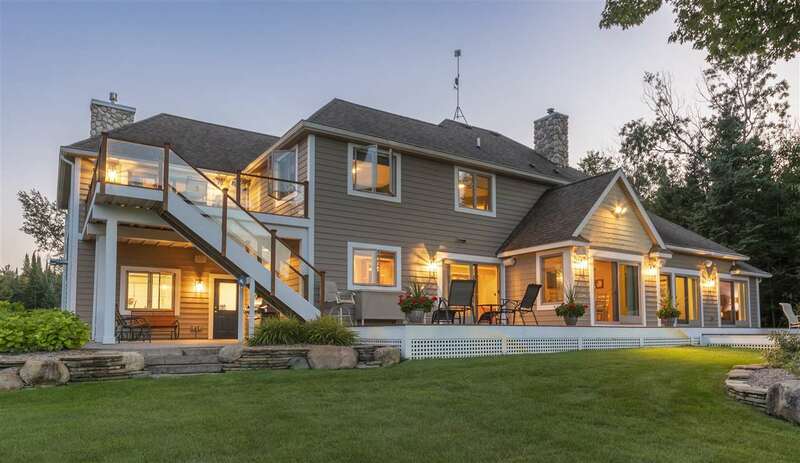 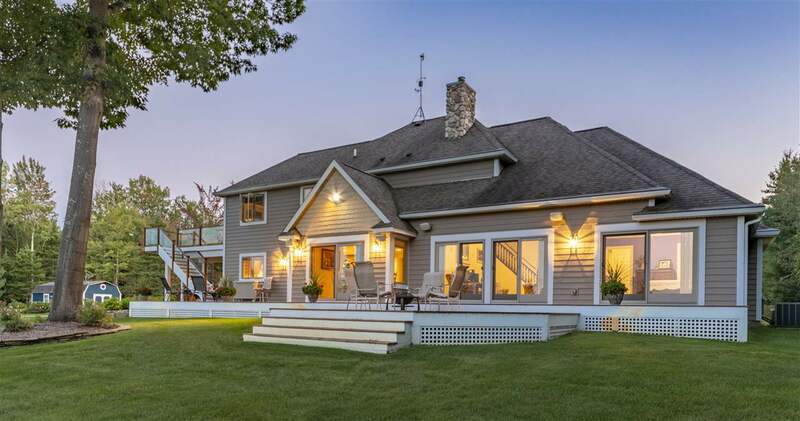 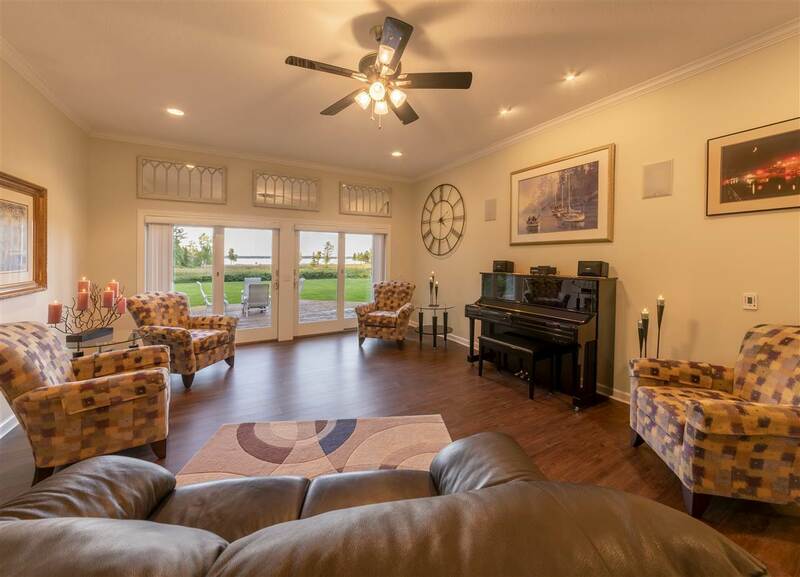 Completely renovated Lake Charlevoix waterfront home. 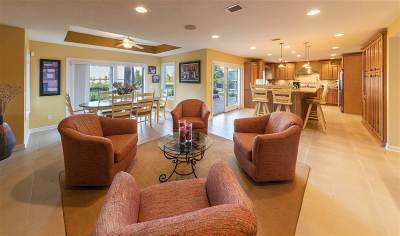 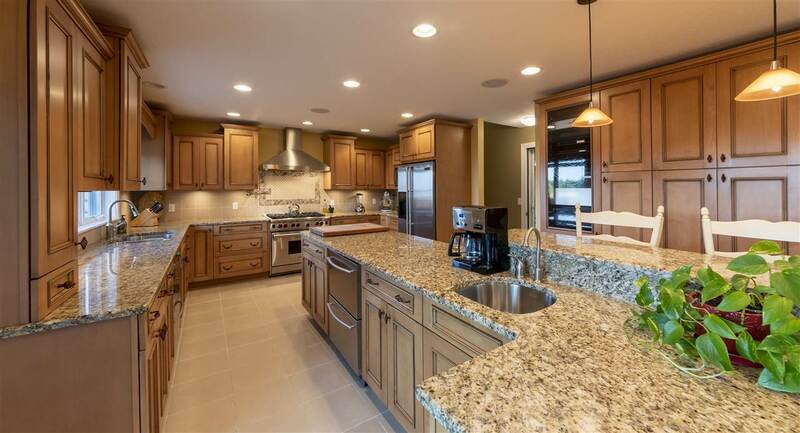 Large gourmet kitchen with granite counters, double dishwasher, refrigerated drawers, stainless steel wolf range with huge kitchen island perfect for entertaining. 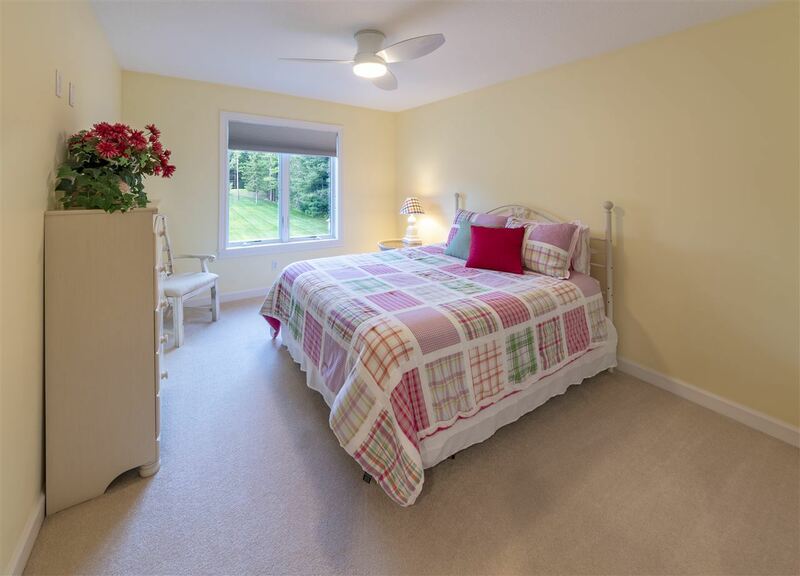 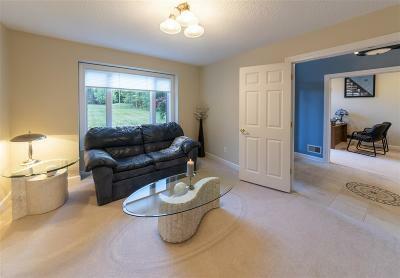 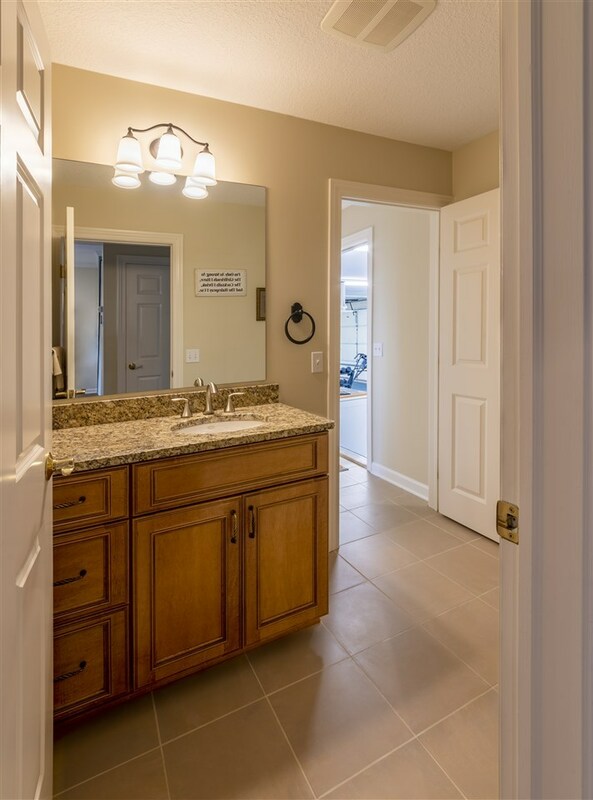 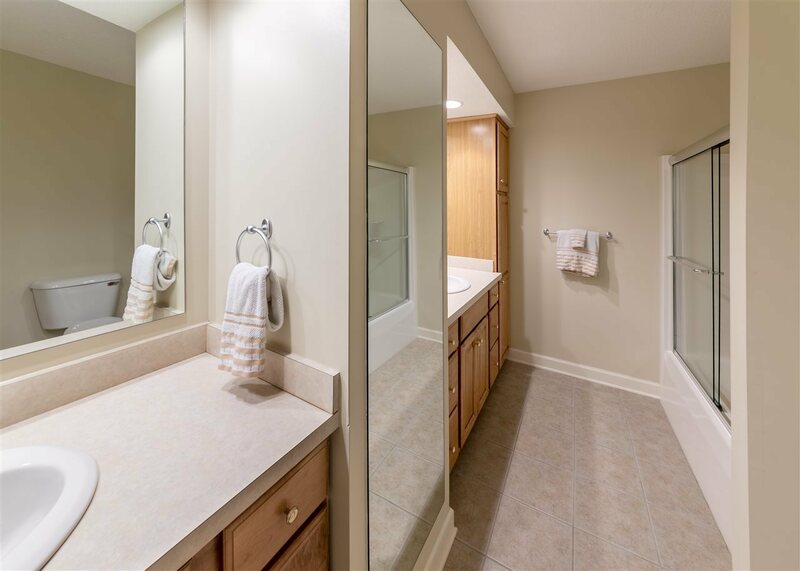 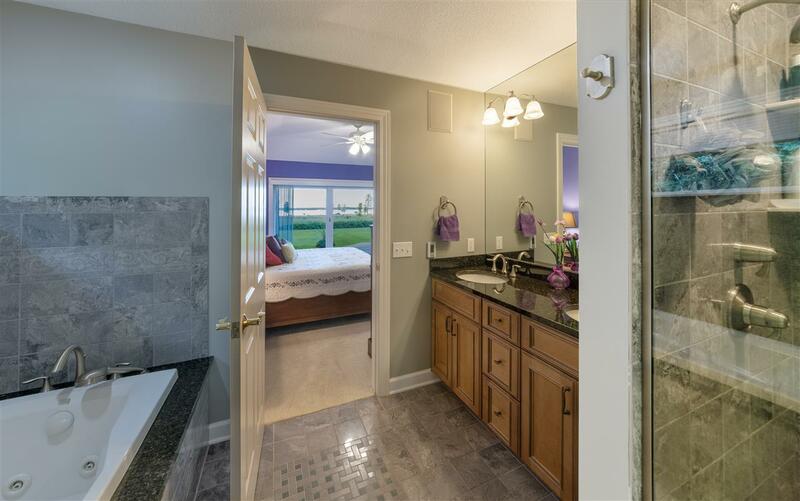 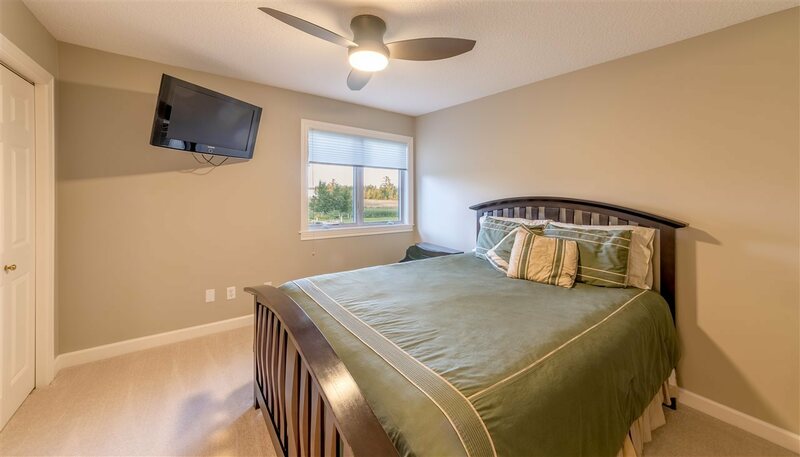 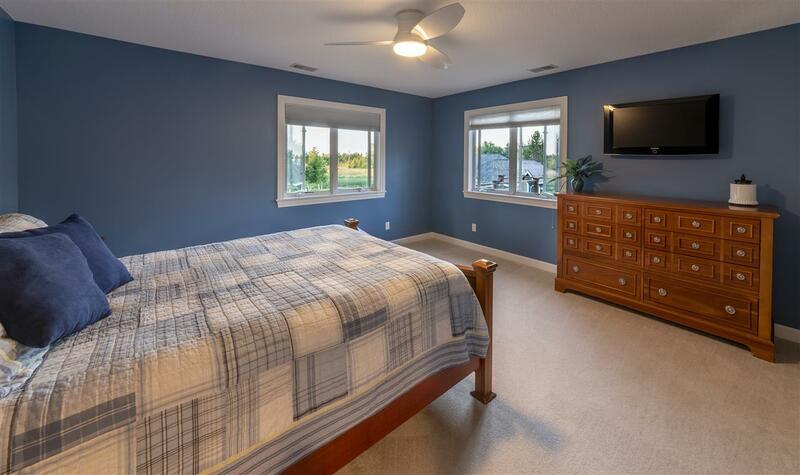 Large master suite on main floor with walk in closet, tiled shower and separate jetted bathtub. 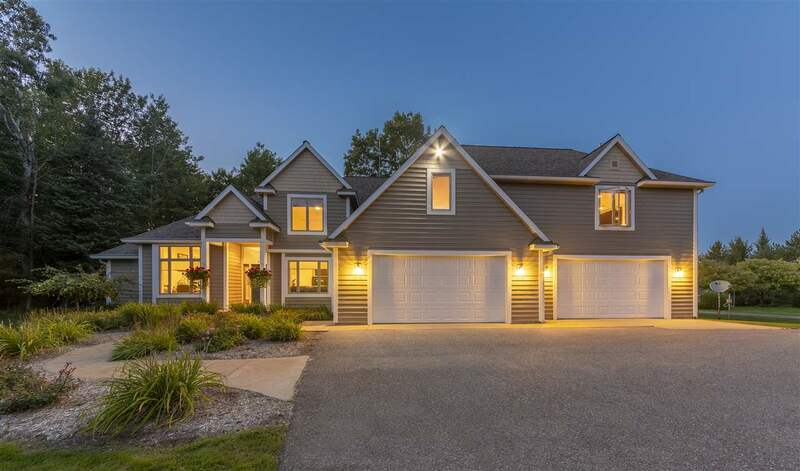 Three bedrooms and two full baths upstairs plus a huge bonus room with gas fireplace, wet bar, ice maker, beverage cooler, and a large cedar deck overlooking the lake. 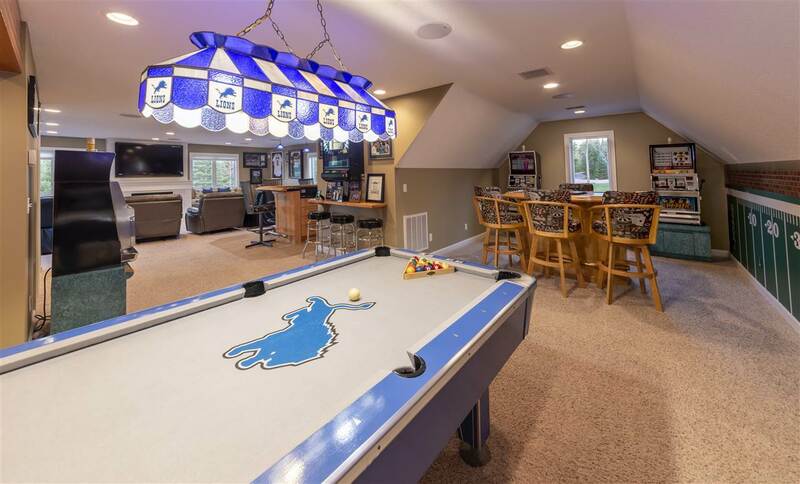 The perfect spot to kick back and root on your favorite sports team. 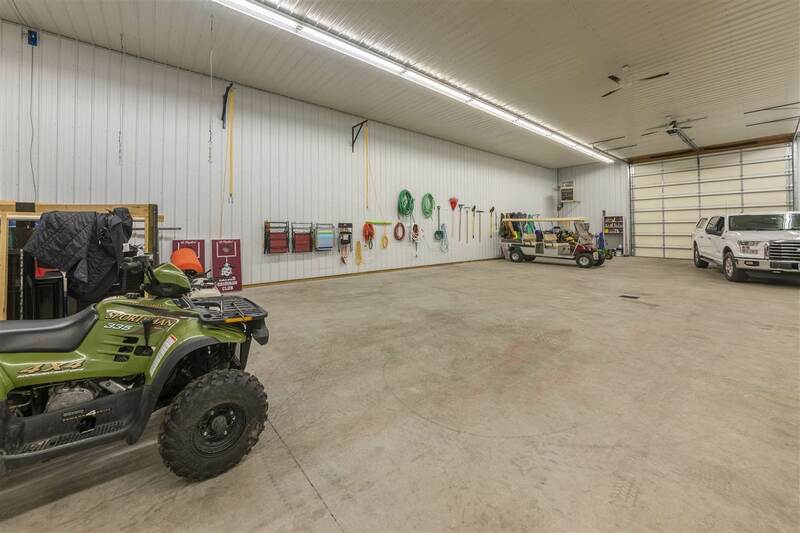 The 4+ car heated garage has an additional kitchen and if that isn't big enough to store all your toys, the 40x80' finished, heated pole building should be!! 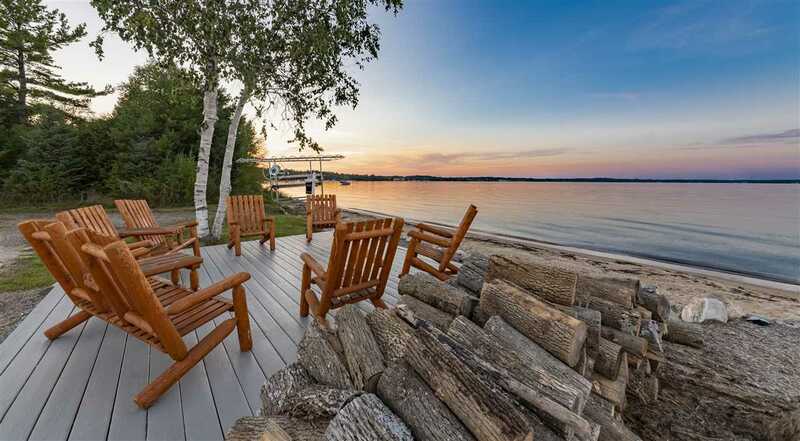 All of this on 6.8 acres and 143' of pure sand beach. 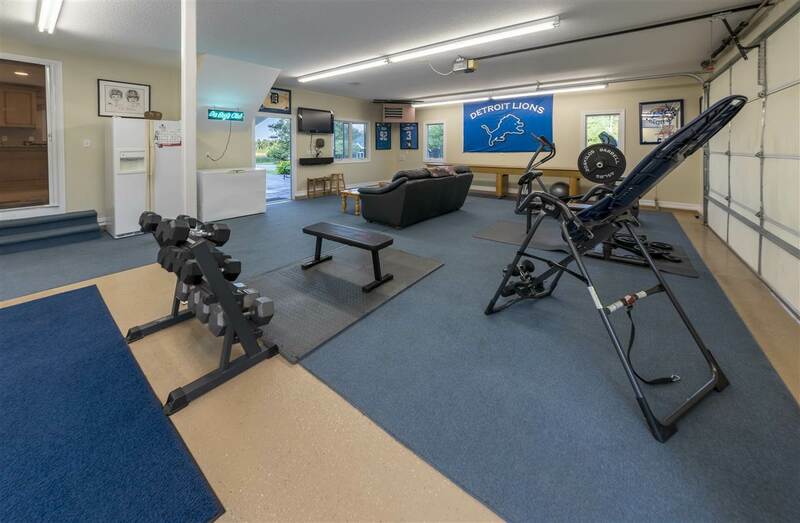 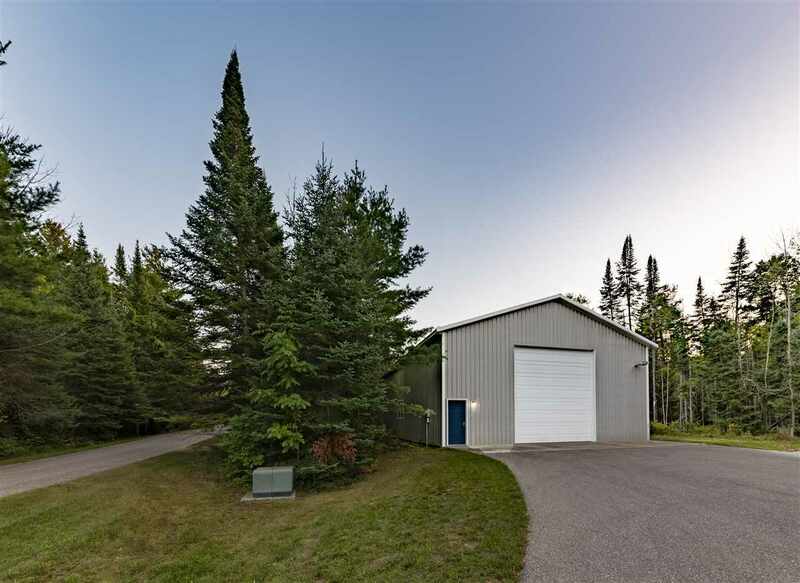 Only minutes from downtown Charlevoix..